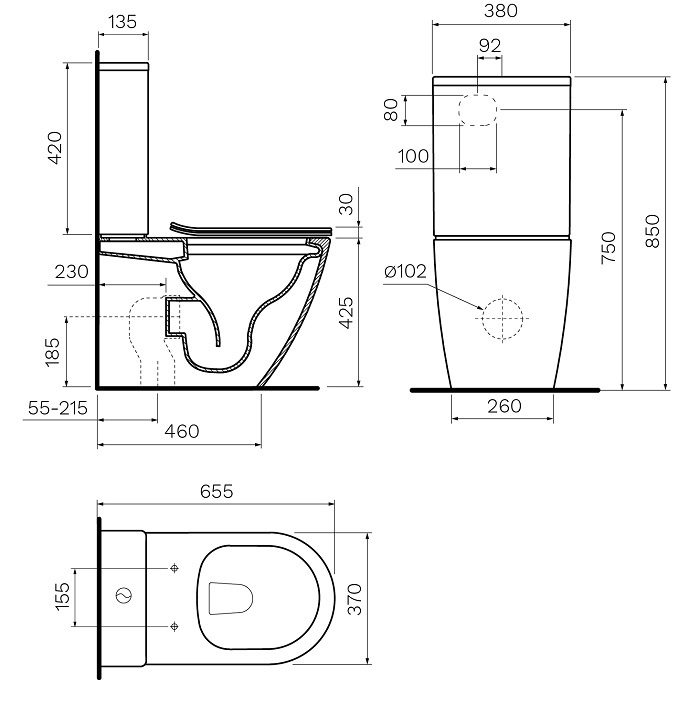 The Ellisse Back to Wall Toilet Suite is an elegant suite with adjustable and universal trap set-out. 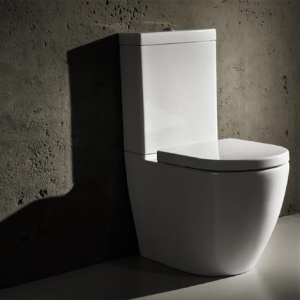 A Four Star WELS rating ensures that it saves water due to its space saving design. Back to the Wall Toilet Suite. Adjustable and Universal Set Out. Soft Close Easy Clean Seat with Metal Hinges is Included. Elegant and Space Saving Design. WELS registration: ELLISSE MKII L04125. WELS rating: 4 Star, 3.4 litres per minute.